Environmental crime, violence against women, indigenous and juvenile justice, media and crime, animal welfare, espionage, terror and global disorder – will you be the change for a better world? Are you interested in studying a Bachelor of Justice Studies from Semester 1, 2019? To apply for an equivalent award, or for more information, please refer to the Bachelor of Justice Studies (13Q). We are no longer taking applications for this version of the course (R4Q). 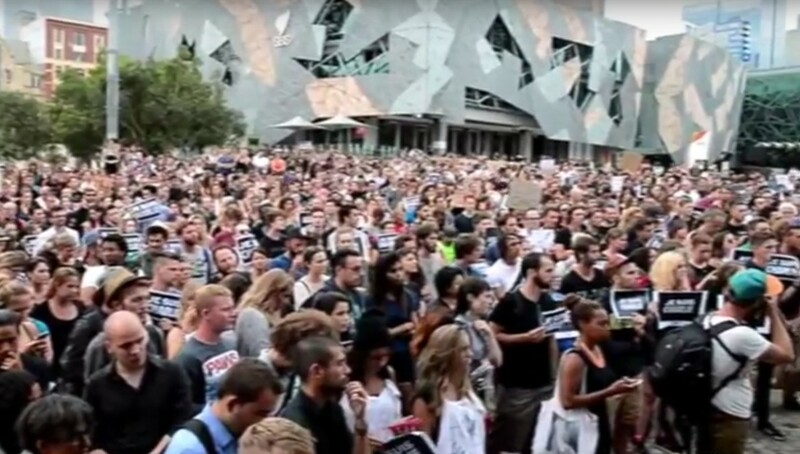 Imagine working for an international organisation like the United Nations, Amnesty International, Australian Human Rights Commission, and Australian Red Cross, within the Police, Department of Justice or Correctional Services. The Bachelor of Justice Studies with Honours is your first step towards a career of improving the criminal justice outcomes for offenders and victims, people and places. 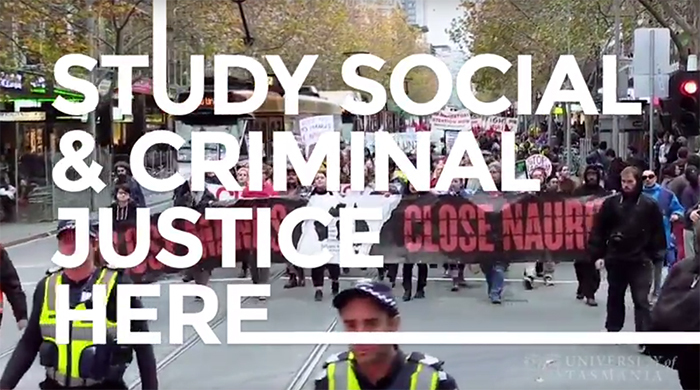 Specialise in Criminology, Police Studies or Social Justice and Human Rights which reflect social change and demand for job ready graduates who seek to apply their learnings to real world problems. Give yourself every chance to deepen your understanding, gain experience and network through work-integrated learning opportunities, internships and exchange programs in across more than sixty countries. Engage and learn from the world's leading experts in Criminology, Police and Forensic Studies, Sociology and Politics and International Relations, through a unique course which brings together criminal and social justice. Delivered by the School of Social Sciences, this course is developed within an applied framework that develops your real world problem solving capabilities which can be applied in local, national, and global employment opportunities. Prepare yourself for criminal and social justice workplaces by learning independently and collaboratively about the theoretical, ethical, and practical issues related to crime and justice. The flexible structure of this degree allows you to tailor course content to suit your own interests. Dive deeper to develop your Justice Studies specialisation, or broaden your learning across other areas of interest with a major (eight units), minor (four units) or individual elective units from across the University of Tasmania*. In addition to traditional Research and Professional Honours, you can now also choose an integrated, work-focused Applied Honours pathway once you have successfully complete the Bachelor of Justice Studies. Apply your knowledge through inter-disciplinary, team-based projects solving real world problems with community and industry partners, developing practical skills in project management, problem solving and communication. Did you know? You can study the Bachelor of Justice Studies with Honours completely by distance online, on-campus, or a combination of both. *Subject to any unit requisites, academic approval and course quotas. Why study the new Bachelor of Justice Studies with Honours at UTAS? Hear from the industry experts and professionals on the benefits of studying for this degree. 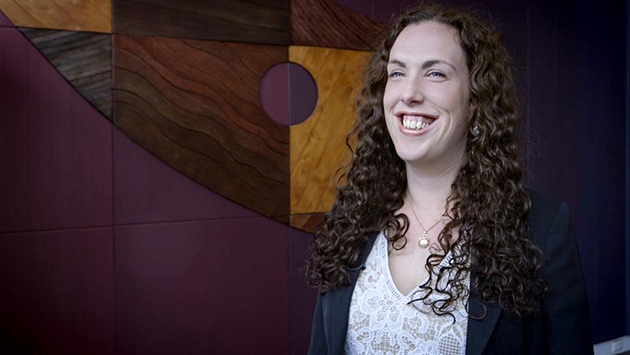 After studying at the University of Tasmania, Hannah now works for the Scottish Centre for Crime and Justice Research advising the European Union among others on criminology. The Bachelor of Justice Studies with Honours provides you with a range of diverse skills and knowledge related to criminology, policing, human rights, corrective services, forensic studies, sociology, social justice, intelligence, risk analysis, and legal studies. *Please note, minimum and maximum level requirements are linked to your major and minor combination. In some scenarios you will be required to exceed the minimum level requirements as above. Comprising 100cp of honours units in a research or professional honours pathway. View all details for HSP108 What is Policing? If you choose your Major as Criminology then your linked Experience & Engagement units (25cp) must be undertaken at advanced level. If you choose your Major as Police Studies then your linked Experience & Engagement units (25cp) can be undertaken at intermediate or advanced level. If you choose your Major as Social Justice & Human Rights then your linked Experience & Engagement units (25cp) can be undertaken at intermediate or advanced level. If you choose a Major in Criminology and minor in Social Justice then you must complete HGA237 Juvenile Justice and Child Protection and HGA226 Sport & Crime, as XBR212 Interdisciplinary Social Research is core for the Criminology Major. Student Experience and Engagement are your choice of units from any study area across the University, subject to meeting relevant prerequisites and quotas. You may choose to enrol in additional art units or a study area from another degree (eg Geology, Marketing, Chinese). To explore the vast array of study areas from other degrees go to www.utas.edu.au/courses/search-units? and use the selection criteria to obtain more specific data (for example introductory level, semester 1, hobart, study area: french). If you need further assistance please contact Arts Student Central, Tel: 61 3 6226 7814 or email Arts.Faculty@utas.edu.au. 50cp of Experience and Engagement units must be undertaken at Introductory Level (100). 25cp of Experience and Engagement units are linked to your major choice and must be undertaken at intermediate or advanced level. 25cp of Experience and Engagement units can be at any level. With careful planning it may be possible to use the Experience and Engagement units to build upon your minor to complete a second major. PLUS 25cp of elective coursework units to complement the Honours project, chosen from the coursework units listed in the BJSt(Hons) Research pathway, or as approved by the course coordinator. An ATAR score of 65 or higher (or see Alternative entry pathways below). An equivalent ranking calculated by your previous qualifications and work experience. Talk to us on 1300 363 864 or enquire online about your eligibility. You will need to meet the International General Entrance Requirements for Undergraduate Programs. Visit International Future Students or enquire online about your eligibility. Have completed a Bachelor degree at the University or an equivalent award from another institution. Simply apply as part of the standard online application process for this degree. Alternatively, your credit transfer can be assessed independently via the separate Application for Advanced Standing (PDF 182KB). Talk to us on 1300 363 864 or enquire online about your credit transfer. If you are a Year 12 school leaver or non-school leaver who meets the entry requirements, the Bachelor of Justice Studies with Honours is your next step towards an exciting career in the fields of criminal or social justice. You may have also completed the Bachelor of General Studies (Arts Pathway) or University Preparation Program. To progress to the Honours (or fourth) year of this degree, via the professional pathway, you will need to achieve a Grade Point Average (GPA) of 5. To progress to the Honours year of this degree, via the research pathway, you will need to achieve a GPA of 6.5. Alternatively, you can apply to exit after your third year with a Bachelor of Justice Studies. If you successfully complete your Honours year via the professional pathway, you will need to undertake a semester in the Graduate Certificate in Arts (Specialisation) (R5W) to be eligible to apply for Research Degrees at the University of Tasmania. If you successfully complete your Honours (or fourth) year via the research pathway, you will be eligible to apply for Research Degrees at the University of Tasmania. Talk to us on 1300 363 864 or enquire online about your alternative entry pathway. 2019 Total Course Fee (international students): $118,018 AUD*. Course cost based on a rate of $28,000 AUD per standard, full-time year of study (100 credit points). Each year, the University offers more than 900 awards including scholarships, bursaries and prizes to students from all walks of life, including those who have achieved high academic results; those from low socio-economic backgrounds; students with sporting ability; students undertaking overseas study; and students with a disability. Applications for most awards commencing in Semester 1 open at the beginning of August and close strictly on 31 October in the year prior to study. Find out more about Scholarships & Prizes available. There are a large range of scholarships, bursaries and fee discounts available for international students studying at the University of Tasmania. Find out more about International Scholarships available.